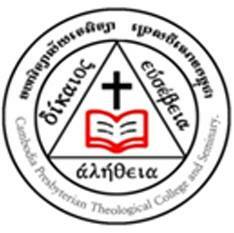 Also On The NLF Cambodia App. 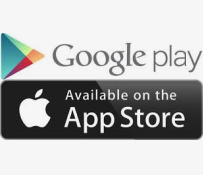 International Fishers Videos, in Khmer, are also available in the Resources (ធនធាន) tab of the NLF Cambodia app available on the App Store and Google Play for iOS and Android Devices. http://lighttimes.co ទស្សនាវដ្តីគ្រីស្ទានកម្ពុជាបោះពុម្ពជាភាសាខ្មែរ-អង់គ្លេស Light Times Magazine is the only Khmer/English bilingual Christian Magazine in Cambodia. ​Why Does God Allow Suffering? If I Believe In Jesus Will I Betray My Culture? If God Is Loving and Powerful Why Is There So Much Suffering? 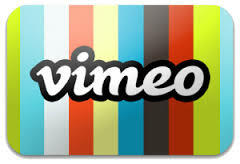 High Resolution Videos Available for Free Download on Vimeo at www.vimeo.com/internationalfishers . 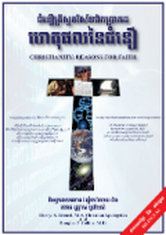 ហេតុផលនៃជំនឿ Christianity: Reasons for Faith by Darryl Record and Doug Collins. 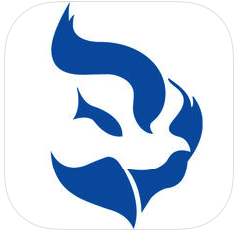 Truth Anchor: Questions, Answers, and Evidence That Helps Non-Christians Understand and Trust Christ Personally and Helps Christians Share the Gospel With Others. Truth Talks MP3s 7-10 minutes. 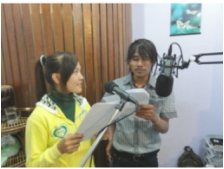 These were part of the Anchors of Faith: Truth, Relationships, and Experience Radio Program broadcast on FEBC's Family 99.5 FM station in 2012. Truth Talk 22: Objection to Christianity #2: Is Jesus the Only Way? Truth Talk 23: Objection to Christianity #3: What About Those Who Have Never Heard? Truth Talk 24: Was Jesus a "Legend" or "Crazy"? Truth Talk 25: Was Jesus a "Liar" or is He LORD? recording his testimony for the Experience segment. Experience Anchor: How Mature Cambodian Christians Have Experienced God's Truth and Faithfulness in Their Lives. Experience MP3s 7-10 minutes. These were also part of the Anchors of Faith Radio Program. Relationships Anchor: How to Be a Strong Christian In a Non-Christian Culture.